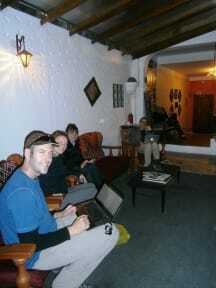 Chakana House Hostel i Cusco, Peru: Reservér nu! -We offer WIFI and free internet connection. -CHAKANA HOUSE, has guardianship service and luggage loockers in the rooms. 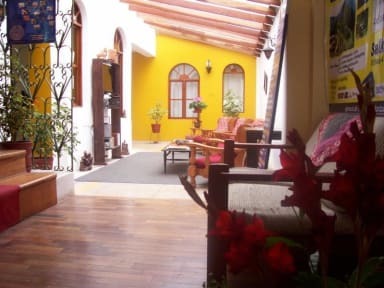 -The airport is 15 minutes from hosting Chakana House.